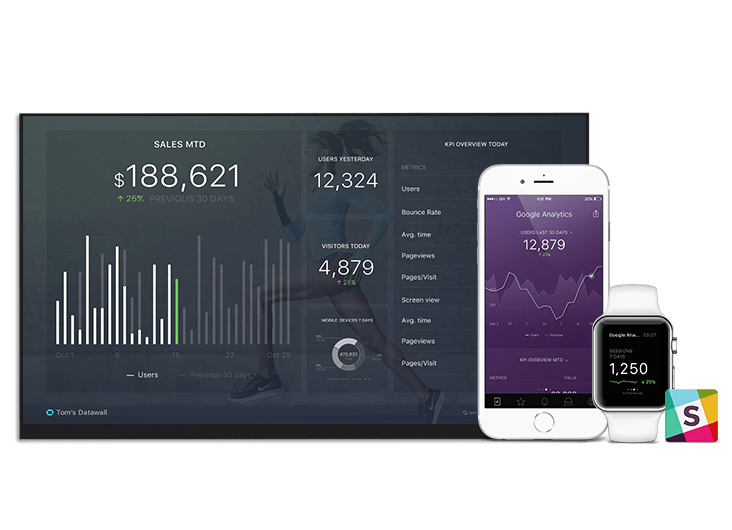 This template aims to display the most relevant metrics for a sales manager's to track in order to ensure their team is hitting their goals. If you don’t use HubSpot CRM, we can pull data from 50+ cloud data sources. And you can push your own data too (API Docs). Is your sales team performance keeping you on track towards reaching your goals? HubSpot CRM dashboard template provides you with insights about deals and sales pipelines which will help you to track, and grow your pipelines. The Stripe MRR + Churn dashboard template helps you monitor your churn rate and track the growth of MRR. It ensures you are retaining customers as you acquire new ones. Pipedrive CRM dashboard template provides you with insights about opportunities, lost and won deals all to make sales more efficient. The HubSpot Sales Activity dashboard template tracks every stage of your sales funnel and watches for leaks. You can see top of funnel activity for each rep.